We could know as soon as next week if Hewlett-Packard will buy Aruba Networks for its wireless networking infrastructure – a move that could have a significant impact in the channel and on the industry as a whole. Aruba has built a name for itself in the wireless community since its founding in 2002. The company’s hardware and software products are used by malls, universities and other large institutions around the world to build Wi-Fi networks. An HP-Aruba deal could jumpstart a compelling competition between HP and networking giant Cisco, particularly in the channel, giving partners another big vendor name to take to customers who want wireless networking options. On the flip side, the consolidation might not be attractive to partners who already have relationships with some of HP’s competitors and might not want to hassle with what comes of an HP-Aruba integration. Aruba has alliances with some of those very same competitive vendors – alliances that potentially could go by the wayside. This is turning out to be a significant year in HP’s history. The company announced last fall that it would split its $112 billion computing empire into two different entities: one focused on high-end enterprise systems, software and services; and another dedicated to personal systems and printing devices. Hewlett-Packard Enterprise will cater to high-end customers and their infrastructure and applications needs. 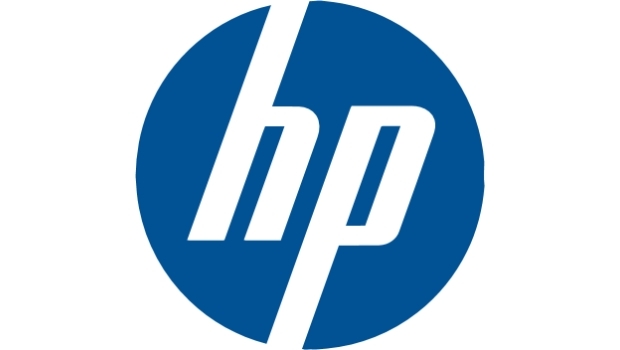 HP Inc. will focus on PCs, tablets and printing products. Look for the division to be complete by the year. HP is in the middle of a big turnaround that’s featured internal reorganization – including big layoffs – a spike in market share, and a stock price that’s risen from just a little more than $12 at the end of 2012 to $40 at the beginning of this year. HP simplifies Partner First, adds solution selling specializations and social selling resources. After the transaction closes&nbsp;– expected in the fourth quarter of HP's fiscal year 2015, subject to customary closing conditions&nbsp;– ActiveState's Stackato business will become part of HP Cloud. HP Enterprise, one side of the split, will include enterprise hardware, software and services.